BEFORE POINTING FINGERS in public, sometimes it’s better to take a more positive approach and ask questions first. 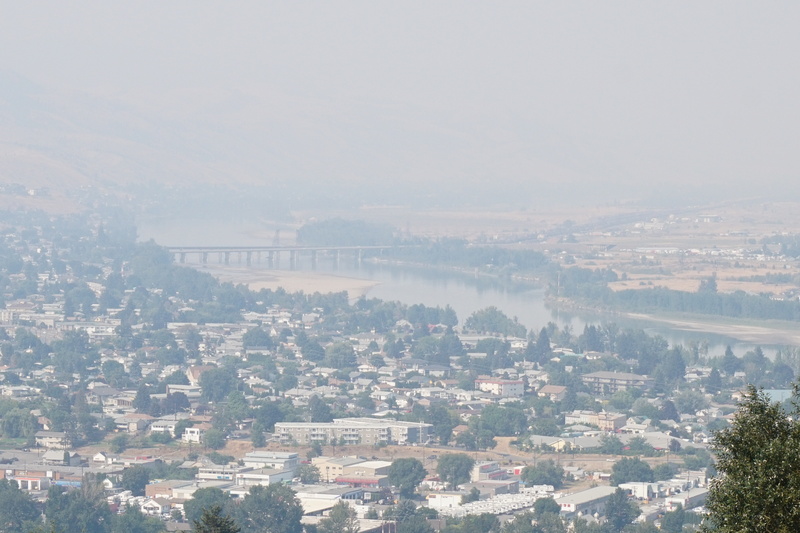 Take the health issues around wildfire smoke, for example. Everybody who breathes knows about the problems that have been caused by the smoke. Especially vulnerable are those who don’t have the luxury of staying inside. Glenn Hilke of JUMP Kamloops, a North Shore drop-in centre for the homeless, became frustrated at what he saw as a lack of leadership and tore a strip off City Hall. A comment no doubt made with good intentions but surprising given the City’s involvement in partnering with other agencies to provide seasonal shelter as well as permanent housing for those who need it. Even more surprising when we consider the wonderful work done by thousands of volunteers last year in helping wildfire evacuees. Calling the city “uncaring and indifferent” was uncalled for, and there’s a better way of getting action than throwing brickbats. For example, before criticizing the mayor for not declaring an emergency, find out what the law says about the guidelines for declaring municipal emergencies. And when saying more needs to be done to provide shelter for the homeless during smoky conditions, find out from various agencies whether there’s a true space shortage. And, if a bigger supply of N95 masks is something that might help, figure out how many clients will actually wear them, and who might be willing to help purchase them. These are all matters that emerged after Hilke posted his comments. On a positive note, the result of his post is that a lot of people and agencies who are willing to help out came to the fore, with ideas for solutions. Kamloops is an incredibly caring place, and when people are in need, the community simply has to be asked. I don’t have the luxury to stay inside either, because if I would I would be homeless too.